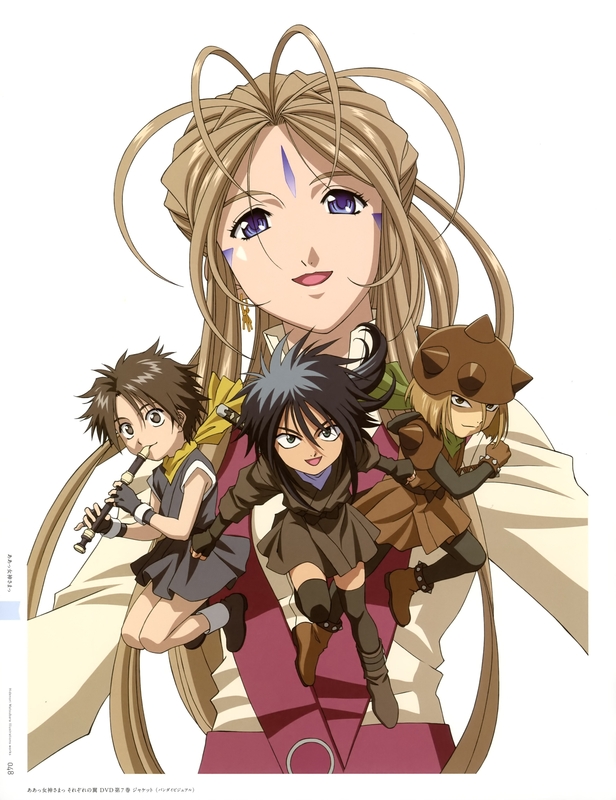 the little ones look scary XD but Belldandy looks nice! thanks! 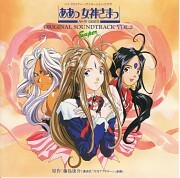 la historia es muy buena, no soy fan del shojo., (esta serie lo es) pero te cautiva la inocencia de belldandy en mi opinion es por lo que vale la pena ver este anime. nice pic soo cute^^ great! This picture must be the cover of DVD.